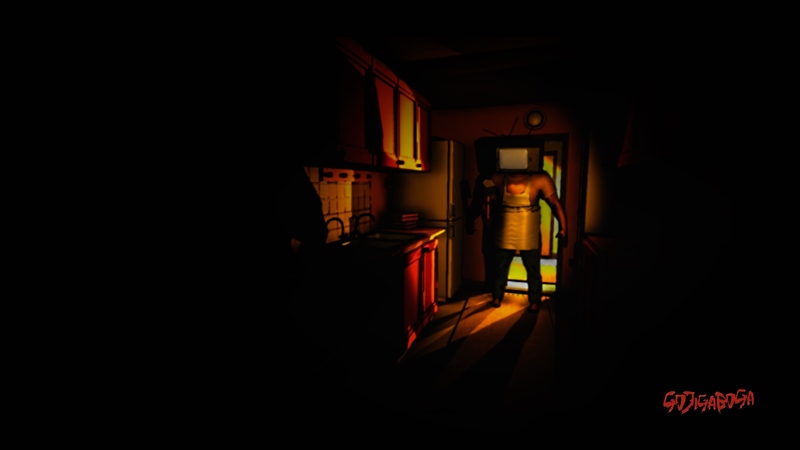 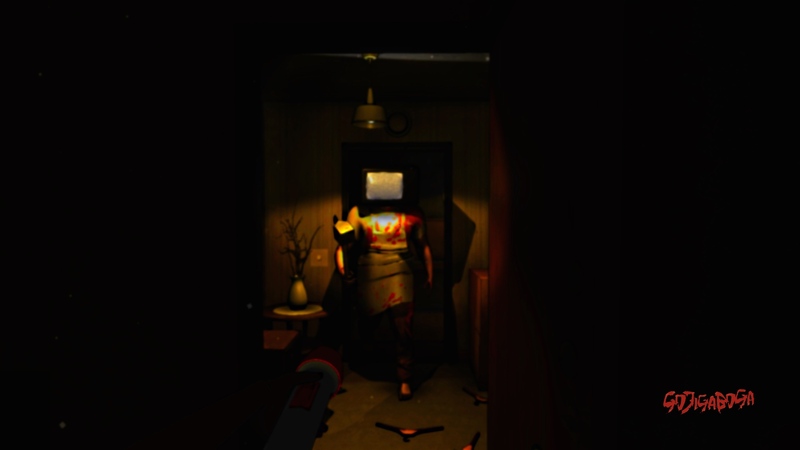 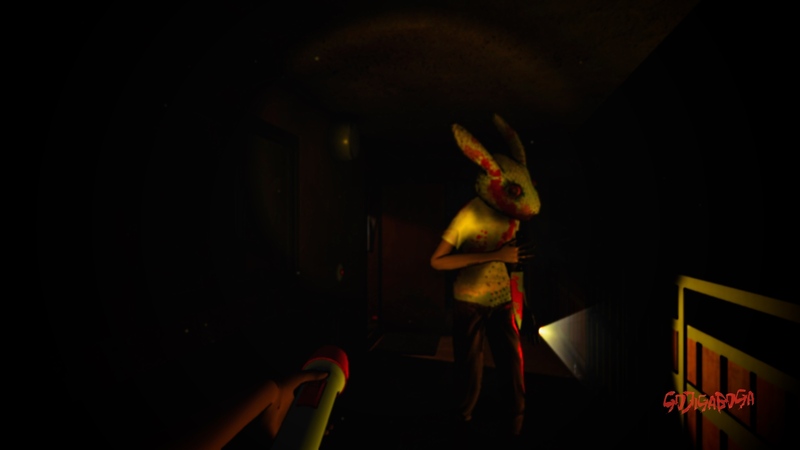 Gojigaboga is a first person survival horror game where you have to escape an apartment complex. 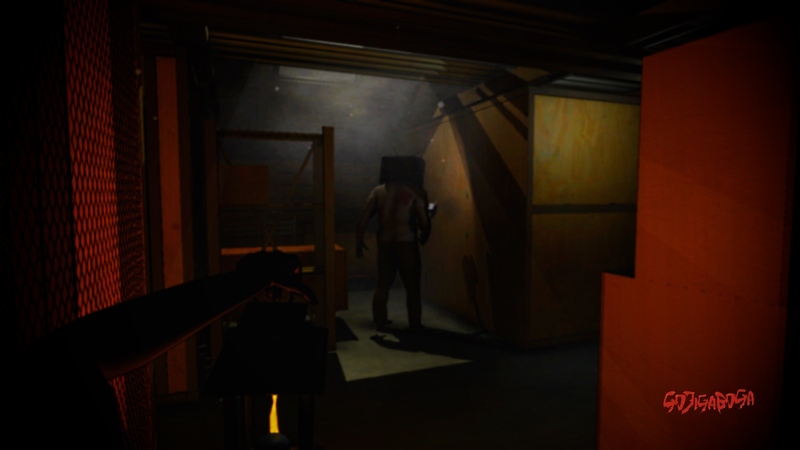 You navigate through the apartments, stairs, attic and basement to try and find a way out, fortunately there is more than one escape route. 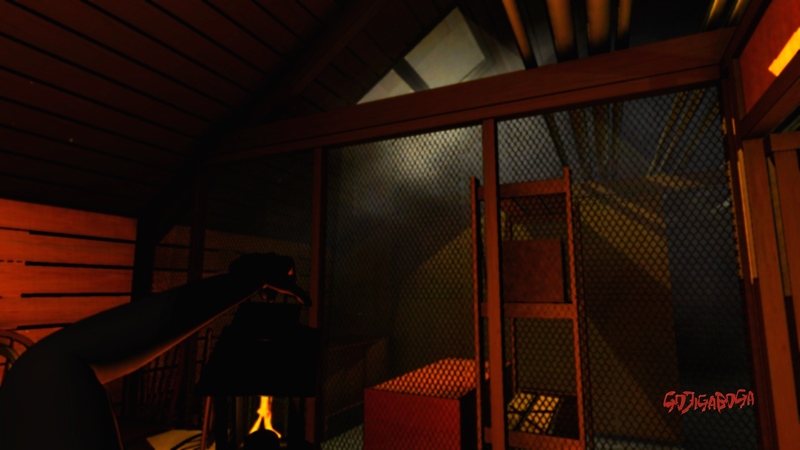 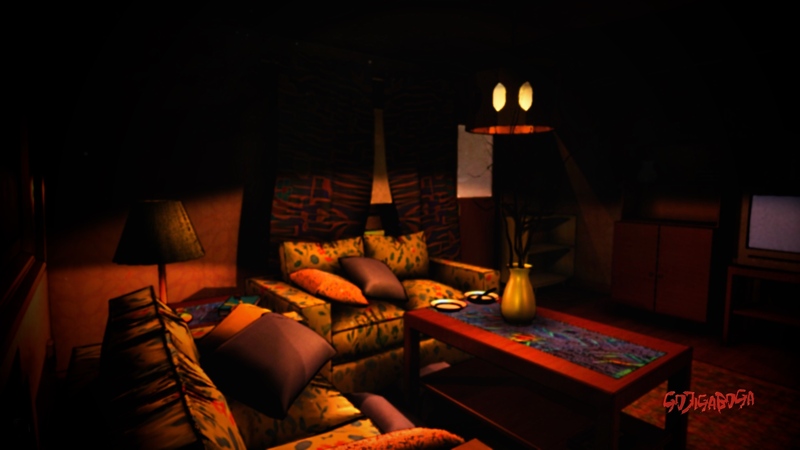 To be able to escape you are going to need lightsources, tools and common household objects.